Imagination is one of the greatest tools at the disposal of the human race. Not only does our imagination transport us to alternative realities, but it also stimulates creative thinking, innovation and unleashes new possibilities. As Albert Einstein so appropriately said, “Logic will get you from A to B. Imagination will take you everywhere”. But even our imagination requires inspiration. Who better to guide our genius than Mother Nature herself? Biomimicry, the combination of biology and technology, is fueling the imagination of engineers, architects, innovators and designers. It is pushing the boundaries of product design and efficiency while at the same time promoting a healthier planet. Simply put, biomimicry draws inspiration from the mechanics of the natural world to influence the functioning and design of products. It can be applied at different scales and is useful for everyday products as well architectural designs in the built environment. According to the Biomimicry Institute, “biomimicry is an approach to innovation that seeks sustainable solutions to human challenges by emulating nature’s time-tested patterns and strategies”. Our current pathway to economic growth relies heavily on the use and extraction of depletable resources and incessant consumption. In our growth-oriented economy, we have little concern for environment and the massive amount of waste we generate. Climate change, air, land and water pollution, deforestation and loss of biodiversity seem to be acceptable opportunity costs. However, the pursuit of economic growth doesn’t have to result in environment degradation. In fact, we can obtain many economic and social benefits by promoting environmental stewardship. Biomimicry allows technology to imitate nature. After all, nature is efficient. Nature has no single-purpose tools. Nature provides beauty. Nature works as a closed loop systems where inputs and outputs (like energy and waste) are constantly recycled. Several industries including energy sectors, transportation, communications, medicine, architecture, agriculture and medicine benefit from biomimicry. So what are some examples? The most quintessential example of biomimicry is Velcro. Velcro was developed in George de Mestral, a Swiss electrical engineer. Mestral was curious as to why burrs from the forest clung so feverishly to the fur of his dog. To curb his curiosity, Mestral looked at burrs under a microscope. He found tiny loops at the end of burrs, allowing them to cling to hairs. He translated this design using synthetic fabrics and since 1948, the world has benefited from Velcro. But, did you know that whales could improve the efficiency of wind turbines? Inspired by the swimming abilities of whales, scientists from Duke University, West Chester University and the U.S. Naval Academy were able to reduce the drag experienced by wind turbines by 32% and increase lift by 8%. As it turns out, whales have very efficient fins and tails riddled with bumps that allow them to dive hundreds of metres below the surface. The same bumps can improve the function of blades on wind turbines, cooling fans, propellers and airplane wings. And did you know that architectural structure of termite dens could help achieve more energy efficient designs? 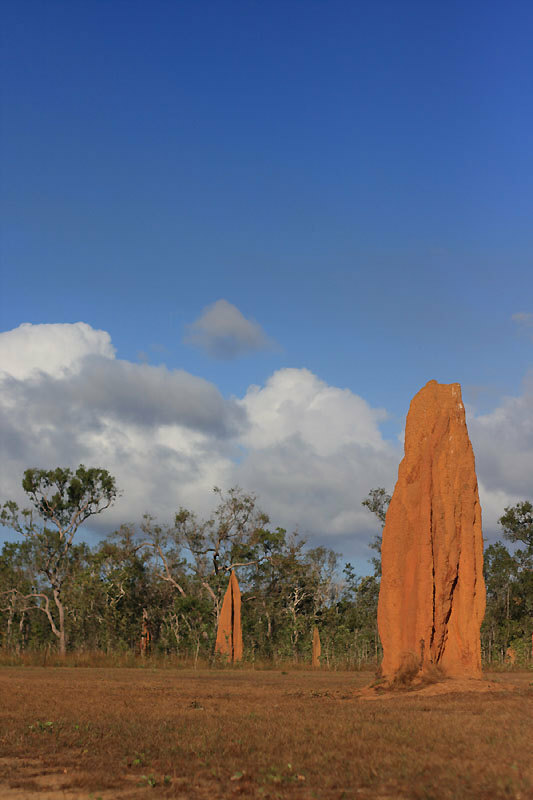 Termite dens efficiently moderate internal temperatures despite large external temperature fluctuations. Mick Pearce, an architect in Zimbabwe modeled the design of the Eastgate Centre in Harare after termite dens. Pearce was interested in the cooling chimneys and tunnels inside of termite dens. He incorporated these chimneys and tunnels into Eastgate Centre’s building design, reducing the costs of energy to heat and cool the building by 90%. Using nature as a blueprint for design challenges the core relationship between humans and the planet; instead of mastering and controlling the forces of nature a new paradigm of cooperation and cohesion is emerging. Biomimicry proves that we don’t have to sacrifice the environment for function. We can create beautiful and efficient products that can improve our standards of living, increase our disposable incomes, preserve the health of our ecosystems and sustain biodiversity. Previous Previous post: Organ transplants: a change of heart in more ways than one? Thank you for your comment Elizabeth! I agree that incorporating more green spaces into urban environments can help mitigate pollution, combat climate change through stored carbon and brighten people’s moods. I think one major challenge going forward is raising increased awareness about the benefits of biomimicry. Urban centres and cities need to be both resilient to climate change but also part of the solution. I think it would be amazing if our built environment could serve multiple purposes without compromising on aesthetics. Thank you for suggesting Bosco’s Vertical Forest in Milan, what a fantastic design and great example of biomimicry in action. Super interesting! I love how things can be made more sustainable by looking with how it’s done in nature. Goes to show that evolution is the ultimate designer, it might take ages but everything serves a purpose. Loved the title image, Singapore represent!! 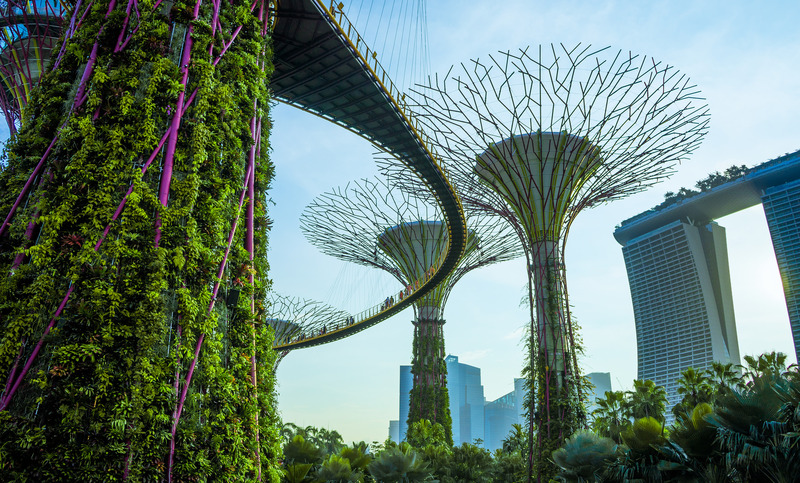 Singapore’s integration of technology and its sustainability blueprint is so fascinating. 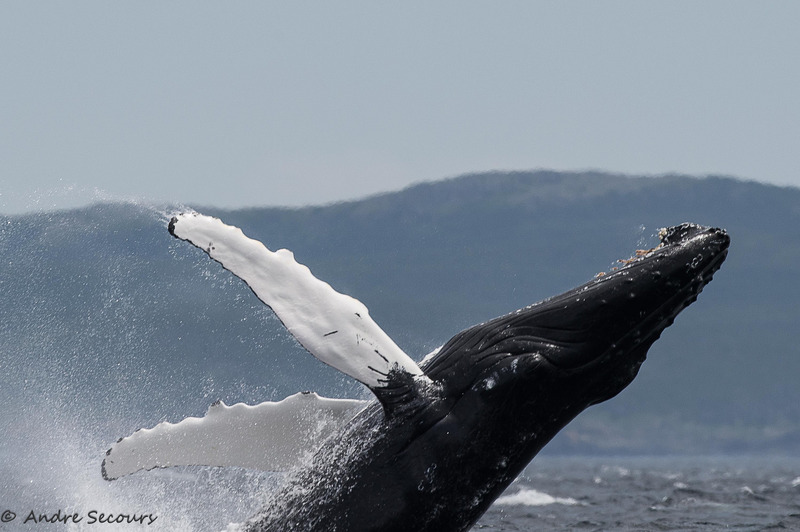 I had no idea bumps led to increased diving ability of whales WHAT?! What happened to all the talk about streamlining and shaving hairs off legs on sprinters to reduce drag… maybe that’s about speed too. Really important topic on progress to a more sustainable future we will have to make sooner or later. I really enjoyed this article, thanks Molly! Not much can beat what millions of years of evolution has produced and I think humans and the greater environment can gain so much by looking to what is already on offer in the natural world. I especially like the concept of plants integrated better in urban development: they provide carbon storage and help deal with pollution, they create shade which is enjoyable and actually valuable in reducing energy use and infrastructure damage, they are habitat and food for many organisms and provide connections between populations, and they are good for people’s emotional and mental health! As you’ve pointed out, it’s important to look at the ‘designs’ that already exist in nature and work incredibly well to inform our own technology. Check out Bosco’s Vertical Forest in Milan.